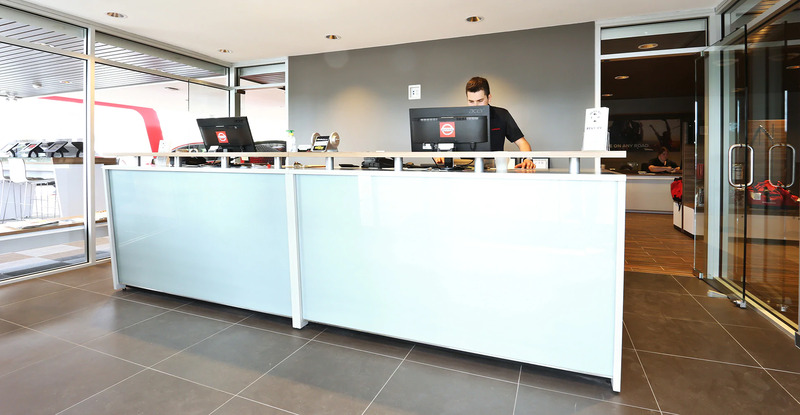 The Service staff at Nissan of Duncan Sales & Service knows that proper maintenance of your vehicle is a must to keep you on the road, to ensure your vehicle keeps its value, and for the safety of your family. With the combined knowledge and experience of over 100 years, our Duncan Parts and Service Advisors are skilled professionals who know your vehicle inside and out. Our Certified technicians are factory-trained and utilize the latest diagnostic equipment and tools specifically designed for servicing your vehicle. This allows us to diagnose and repair problems faster and more completely than the general mechanic. With 4 fully equipped service bays we fix it right the first time, which means less time spent on your repair, and that will save you money. Our Detail Shop can also take great care of the outside of your car!